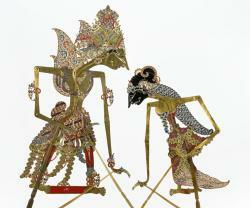 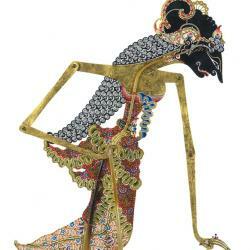 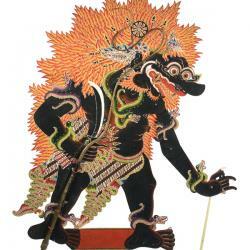 Dancing Shadows, Epic Tales: Wayang Kulit of Indonesia introduced the distinct form of wayang kulit found in Central Java. 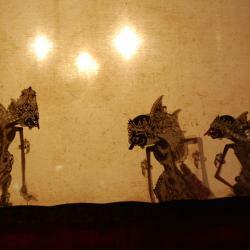 Various aspects of this performance art were explored, including gamelan, artistic techniques involved in making shadow puppets, the cast of characters, and regional variations of wayang. 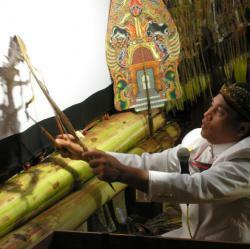 A puppet workshop, where Visitors of all ages made and played with shadow puppets was complemented by computer kiosks to learn more about Gamelan instruments and Shadow puppets. 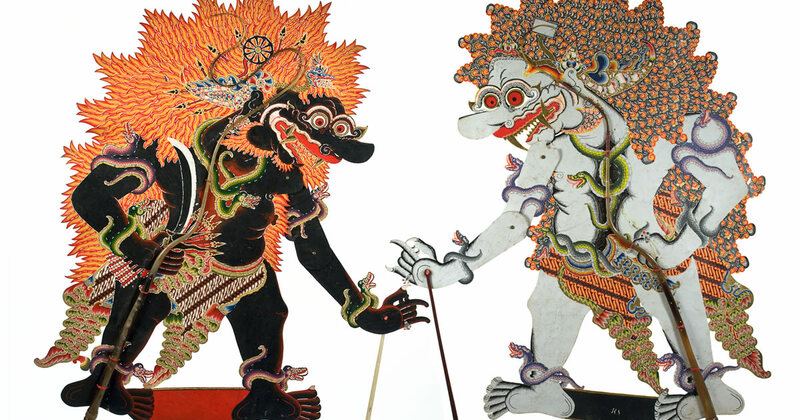 This highly refined and complex art form may be performed to commemorate important rites-of-passage (such as circumcisions and weddings), holidays, national events (such as political elections), and personal accomplishments. 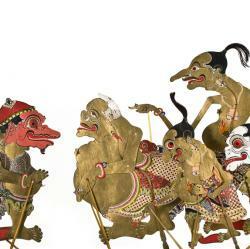 Performances are usually based on classical literature such as the Indian epics, Mahabharata and Ramayana with contemporary issues incorporated into particular scenes. 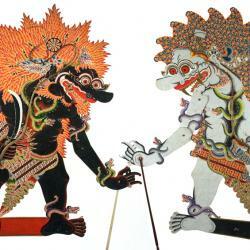 In fact, the Museum of International Folk Art houses George Bush and Saddam Hussein shadow puppets. 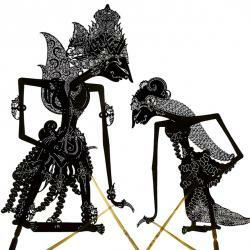 Important moral, ethical, and philosophical ideas are taught in every show, while entertaining the audience at times with roaring humor and special action-packed scenes.